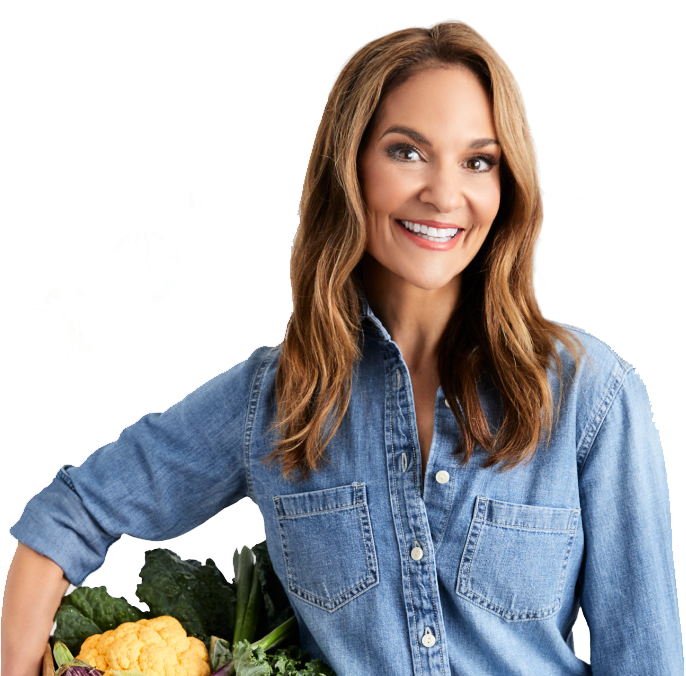 Want smoother, younger looking skin? Whip up this beautiful bowl of Kale Pasta Pesto, which features four wrinkle-fighting foods: lycopene-rich tomatoes, beta-carotene-packed kale, matcha, which is loaded with antioxidants, and omega-3-fat-containing walnuts. 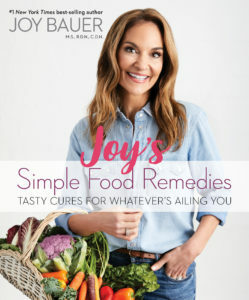 And for more beauty-boosting bites as well as other healing foods, check out my new book, Joy’s Simple Food Remedies. Add the kale, basil, Parmesan, broth, walnuts, salt, matcha, and garlic to a food processor and pulse until the the greens are finely chopped. Scrape down the sides as needed to ensure everything is incorporated and well blended. Toss the kale pesto sauce with cooked pasta and tomatoes. For more pasta recipes, try my Mac and Cheese and Spinach Lasagna!